Following are some of the Mt. Healthy residents connected with the Underground Railroad, along with the stories told about them, and some of the evidence that is being uncovered now. The process of research continues for these and others whose stories have yet to be rediscovered. If you have any information to contribute about these or any others abolitionists, please contact us. Nathan Hastings (ca.1782-1854) From Massachusetts, Hastings purchased a farm in Mt. Healthy in 1842; his home stood not far from the intersection of Harrison Avenue and Compton Road. Annie Sampson Woodruff (1855-1933), whose father William Sampson took over the farm after his cousin’s death, recorded in a 1923 memoir narrative that “the old tool house and wood shed were originally attached to the house and were the station of the ‘Underground Railroad’. Mr. Hastings was an abolitionist, and secluded there many fugitive slaves and helped them on their way to Canada.” (pg. 1 of typed manuscript, held by the Mt. 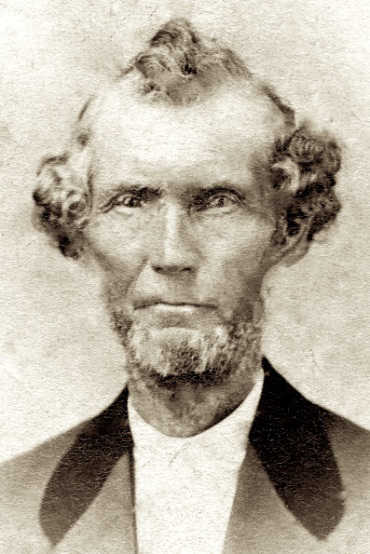 Healthy Historical Society) Nathan Hastings presided over the anti-slavery Liberty meeting at Mt. Healthy in June, 1842, and was a member of the Vigilance Committee for the Anti-Slavery Party in Springfield Township (20 June 1842 , Philanthropist). He gave a portion of his farmland for the site of the Mt. Pleasant Presbyterian Church, which was constructed in 1829 (from One Square Mile). The church hosted the 1841 anti-slavery convention for Hamilton County. 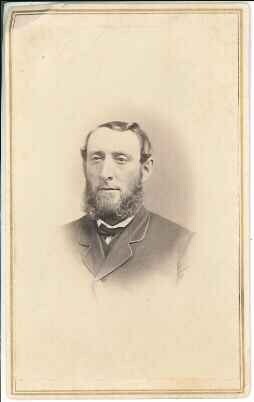 Peter Melendy (1823-1901) managed a 101 acre farm, called Thinadiska Place, in Mt. Healthy (Mt. Pleasant) from 1850-1855. Since he was raised by ardent abolitionists, father James and uncle John Melendy, it is worth conjecturing that Peter supported Underground Railroad work while living next to the Hamilton Avenue route to freedom. More research is needed to either confirm or discard this conjecture. Following is some circumstantial evidence.